Showing results by author "Samantha Glen"
Discover a place where every animal is safe, loved, and allowed to live out its natural life. 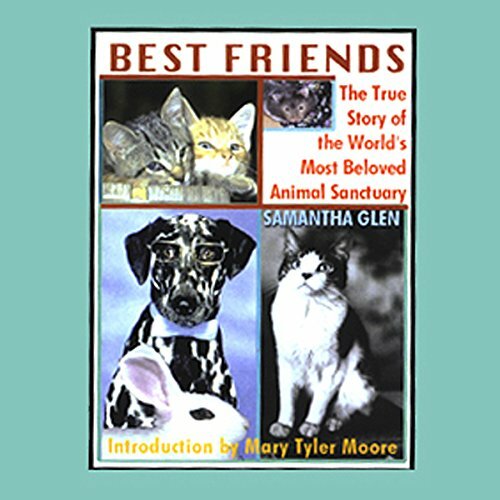 Here is the inspiring true story of Best Friends, an animal sanctuary a few dedicated people made happen, and thousands of furry and feathered friends have called home. Meet the residents, including Sinjin, the badly burned black cat and Sparkles, the broken-down packhorse. Meet their rescuers: a famous symphony conductor, a successful architect, veterinarians, and others.